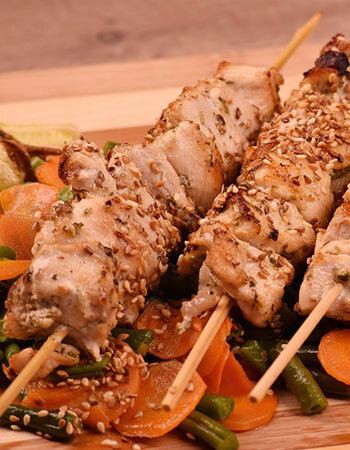 Chicken marinated in spices, yogurt, ginger, garlic - grilled in the tandoor. 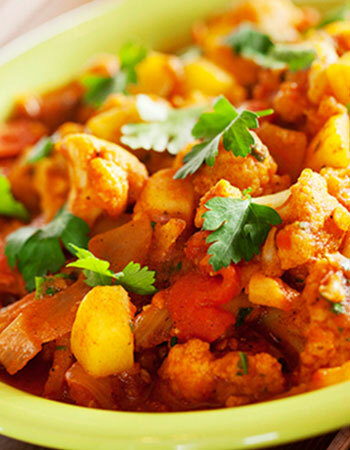 We invite you to relax and enjoy the distinctive flavours of India. Indian Fendalton's menu showcases the varying cultures, traditions, celebrations and styles of living that give character to Indian cuisine. Our food varies according to its regional location. Flavours and aromas are robust, exciting and truly unique. India is an ancient country with many races, many facets and many regional cooking styles which have evolved over thousands of years. They have in common a use of spices, the combinations of which are found nowhere else on earth, resulting in fascinating, diverse, sensual, colourful and addictive dishes. 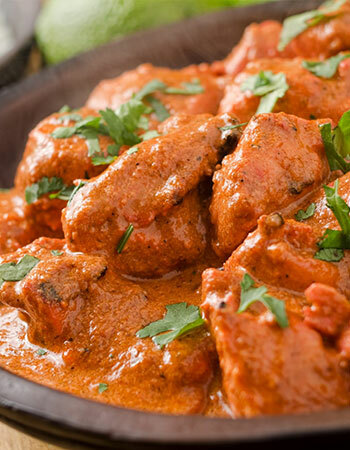 Not surprisingly, Indian food has become one of the world's most popular foods, which we neatly call CURRY. 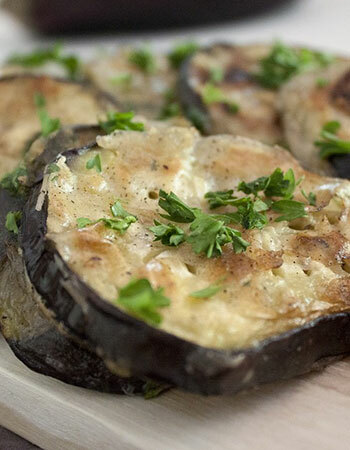 Eggplant roasted in the tandoor then cooked into a spicy, dryish sauce, garnished with coriander . Have eaten here a number of times.Intimate an cozy restaurant well presented. Hospitality vibrant Complements to the chief on exquisite delightful dishes.Very authentic flavours .Beautifull hand made paintings very colouredfull. Great time We will definitely be back and highly recommend to all.. Fantastic Food I had with family yesterday. Restaurant was jam packed but staff was going extra mile to serve customers. Quality of service excellent and true authentic Indian food I had after a long time. All the best to staff and thanks to Chef for nice dinner we had Keep it up guys. Indian Fendalton is awesome.